Food is medicine. 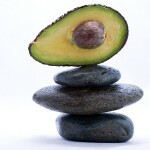 Eating a balanced and healthy diet is necessary to achieve optimum health and wellness. 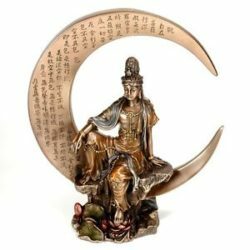 Traditional Chinese Medicine (TCM) believes in eating to balance yin and yang, hot and cold. For example: Eat for the Seasons. In summer, when the body is exposed to heat, one should eat “cold” foods such as watermelon, iceberg lettuce, apples, and stay away from “hot” foods such as red meat, spicy foods, alcohol. TCM diagnoses by organ system. Each organ system is in charge of certain functions in the body, and each organ has foods that can either hurt them or help them. The Spleen system, for example, influences digestion, muscles, blood, energy, and others. If this system has weakened (from overwork, stress, poor diet), it needs foods that can help it maintain balance and strength (warm foods, less sugar and dairy, no raw foods) rather than cause it to weaken more (ice cream, raw veggies, cookies). Kerri also incorporates some traditional allopathic dietary suggestions. For example, do you have pain? 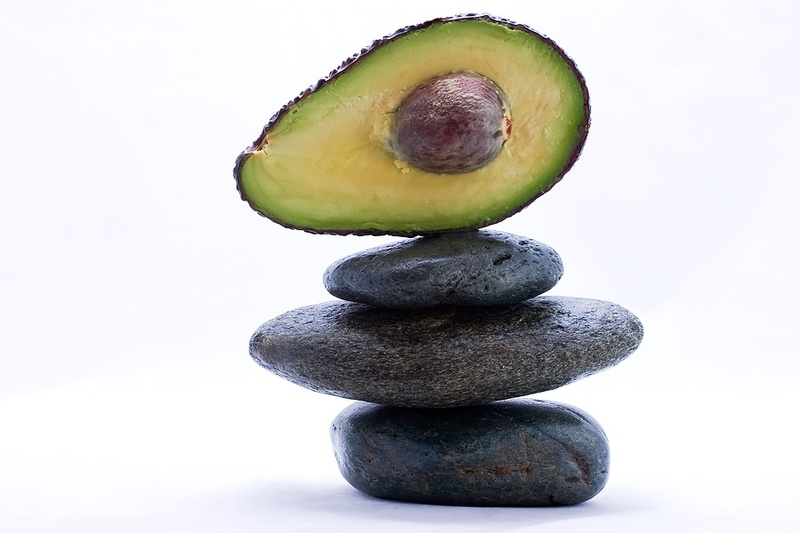 Try an anti-inflammatory diet: decrease sugar, processed foods, trans fats, nightshade vegetables (peppers, eggplant, tomato, potato), caffeine, and instead focusing on foods that can heal you, such as foods containing Omega 3 fats (salmon, flaxseed, walnuts). Also, some patients have had success from a gluten-free diet. 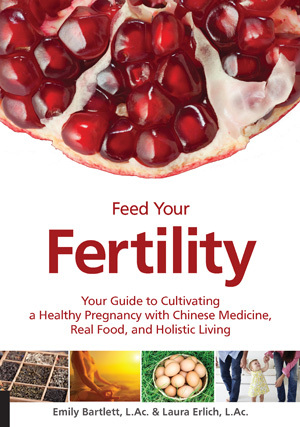 Fertility patients can receive even more in depth dietary suggestions. 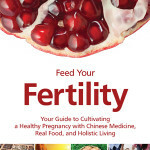 A great resource is the new book Feed Your Fertility, which Kerri has for sale in her office ($21.99). During the initial visit, Kerri will discuss your diet and nutritional history and offer suggestions of how to eat in order to create or restore wellness.